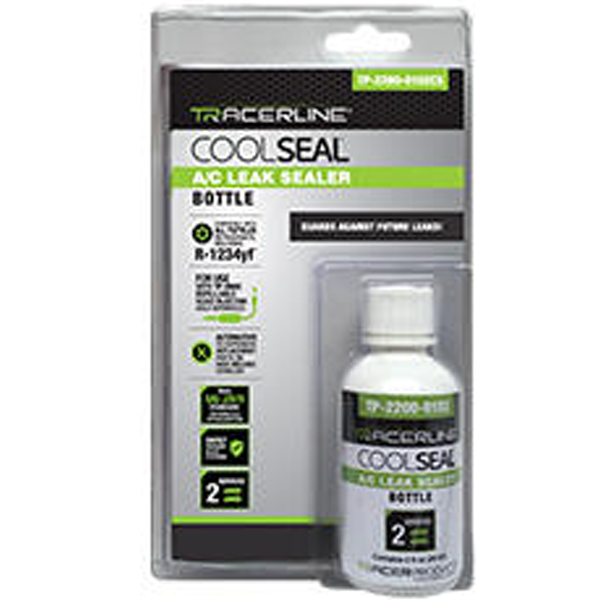 The most economical way to add Cool Seal™ to an A/C system. Requires refillable injector. Full bottle services 2 vehicles.